Mike Hamilton, a Director of Information Technology, considers IT as a strategic, rather than a wholly operational function. For that to happen, though, he thinks there is a need to focus on how to abstract away the complexity of IT operations. 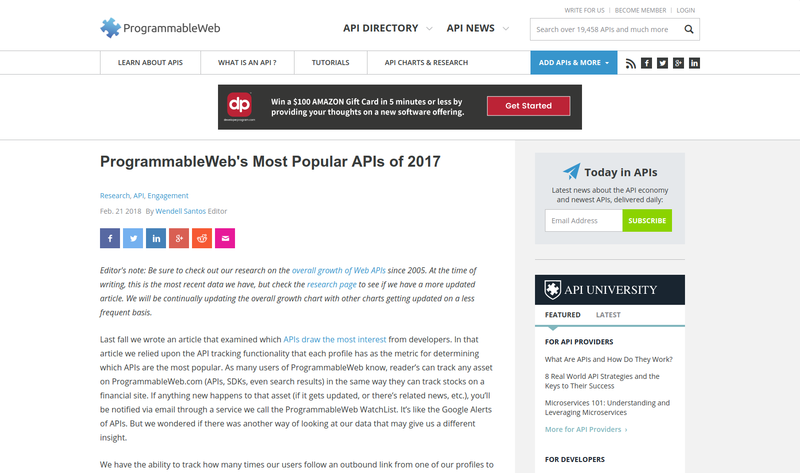 And the way to do that in 2018 is through APIs. As many users of ProgrammableWeb know, reader’s can track any asset on ProgrammableWeb.com in the same way they can track stocks on a financial site. However, Wendell Santos wondered if there is another way of looking at the data that may give a different insight. Check out the article to see what was the result. 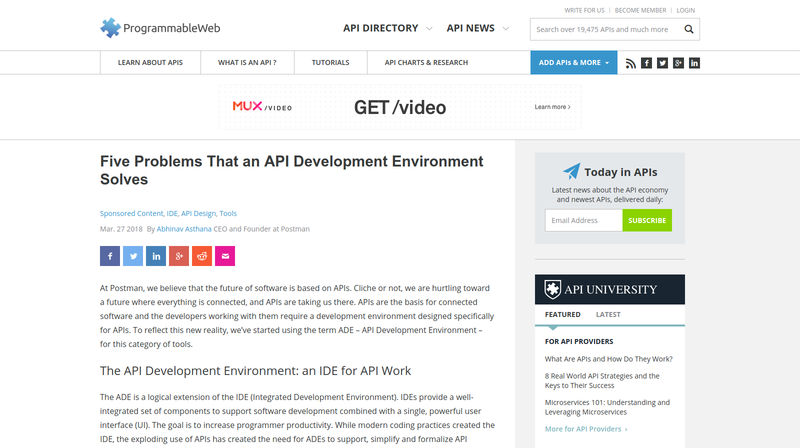 A well designed ADE (API Development Environment), which is a logical extension of the IDE (Integrated Development Environment), addresses a number of needs for API developers. Abhinav Asthana defines five most important ones: simple testing and debugging, accurate API documentation, collaboration and version control, flexibility in specification and design, and ease of publishing. Read the article to get know more about it. 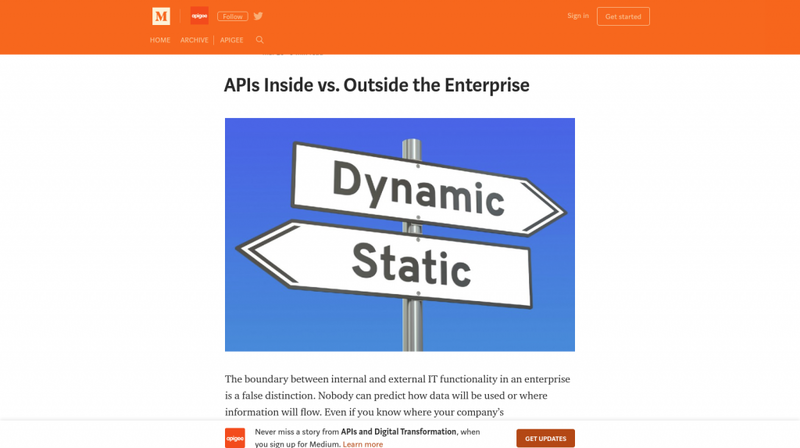 Anton Kosykh talks about API requests organisation. 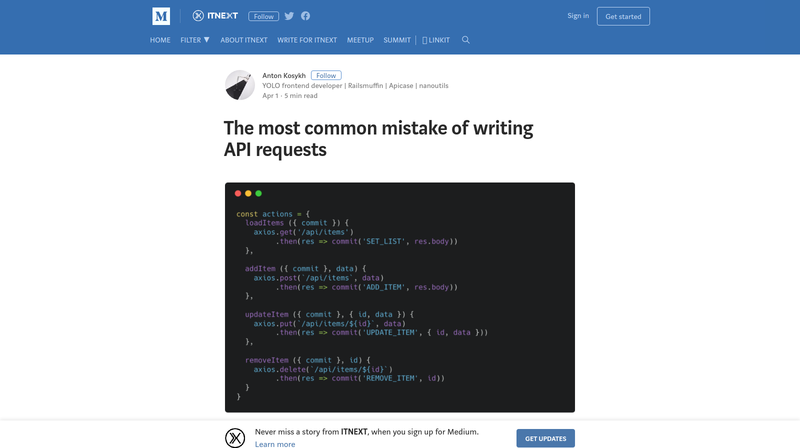 He believes that if you have some API that always have to do something after request, it should be done by API method, not by its wrappers or another application parts. 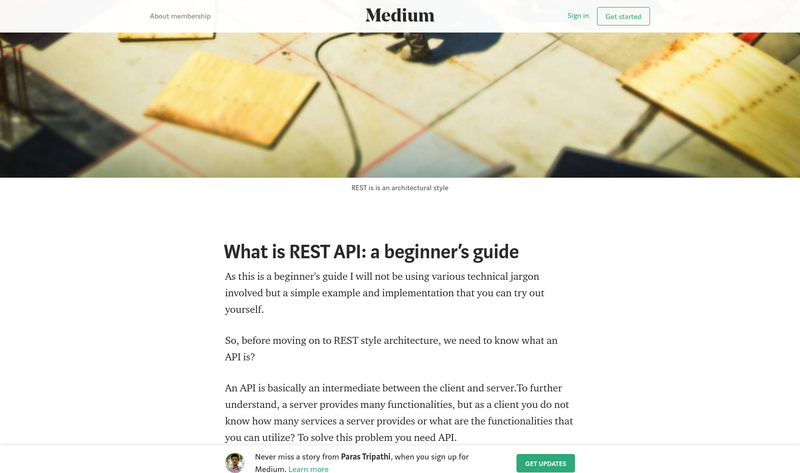 It is the beginner’s guide on REST API by Paras Tripathi. He explains 4 major aspects of REST and gives a basic idea of how a client and server connect through API and how server generates responses concerning the request sent by API. Brian Pagano asserts that it is important to have APIs designed and managed for consumption, reuse, and continual improvement. With an integration mindset, APIs can solve short-term problems — but once one sees that the internal/external division has collapsed and that integration use cases are no longer sufficient, API management becomes the most reasonable solution. 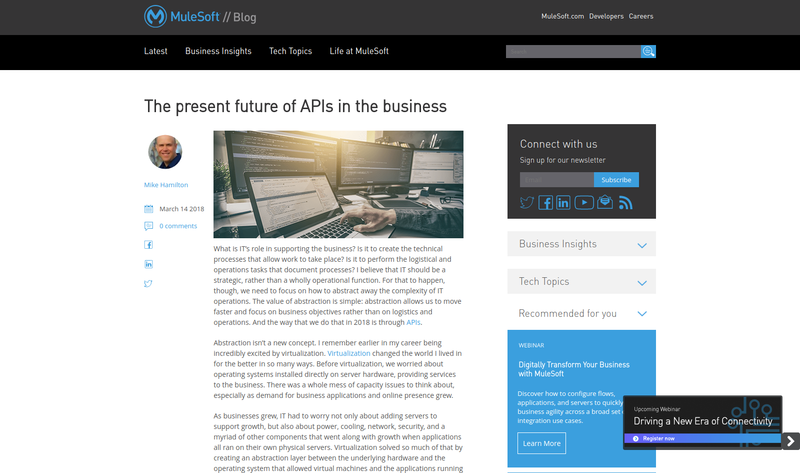 If you are interested in getting the latest news in the API world, check our digest #90 and #89 as well as stay tuned for the new blog posts. If you are interested in using API2Cart’s unified shopping cart API, you are welcome to contact our expert by clicking the button below. We offer 30 days free trial and 24/7 support!